Skinner & T'witch playing live on Lizzie Jenkins' The Northern Side on BCB Radio July 5th from 6pm! Skinner & T'witch's 'Dance the Moment' played on Pete Englefield's Country/Folk Show on Belter Radio! Skinner & T'witch's 'Sleeping Rough' & 'How can I compare thee' played on Chris Arscott's Folk & Acoustic Music Show on Triangle Radio! Skinner & T'witch's 'How can I compare thee' played on Alan Raw's BBC Introducing Introducing in West Yorkshire 27.6.15! 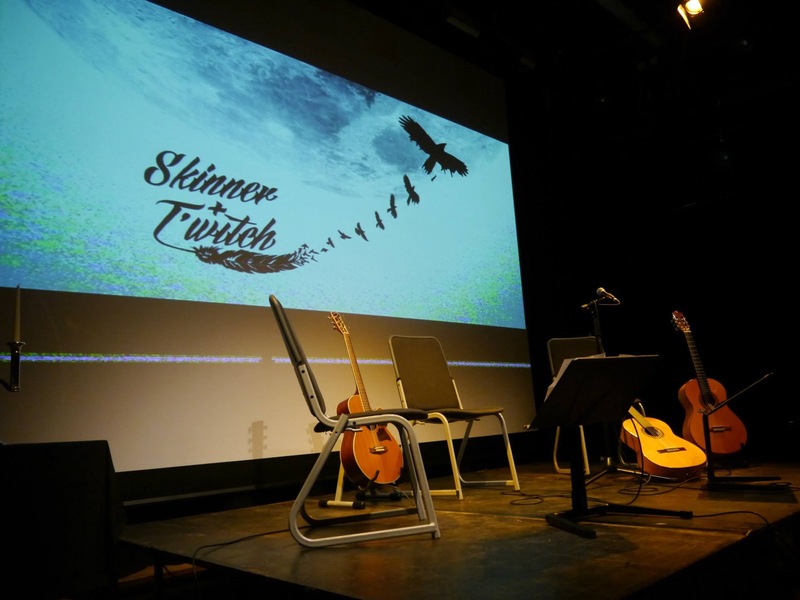 Skinner & T'witch confirmed to play at Swindon Folksingers Club on December 11th!